The Palestinian Health Ministry has reported that a father and his child, were killed and another Palestinian was injured, in what is described as an accidental explosion, in Gaza city. The Health Ministry said the Palestinian, Ahmad Mansour Hassan, 35, and his son Lu’ay, 13, were killed, and their bodies were severely mutilated, in an explosion in a home near al-Wehda Tower, west of Gaza city. 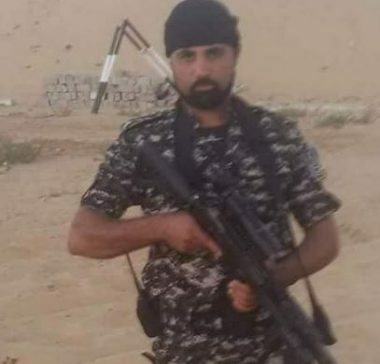 Lieutenant Ayman Tabanji, the spokesperson of the Palestinian Police in Gaza, said Mansour was the leader of Ayman Jouda Brigades, one of the armed wings of Al-Aqsa Brigades of Fateh movement, in Gaza. He added that the police initiated an investigation into the circumstances that lead to this deadly explosion.